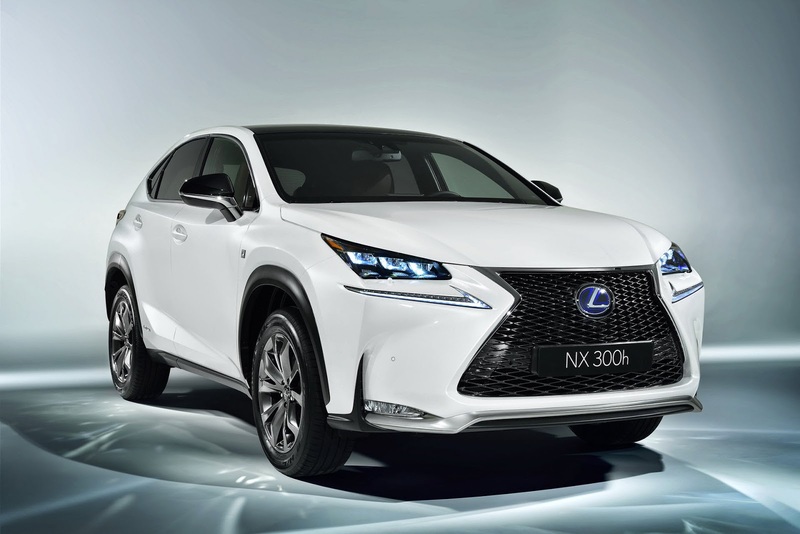 BRUSSELS, Belgium - Lexus has launched its all-new, sharply styled premium mid-size crossover at the 2014 Beijing Motor Show. Driven by the vitality and strong growth of the Chinese market, CITROËN is unveiling the CITROËN C-XR Concept at the Beijing Motor Show. 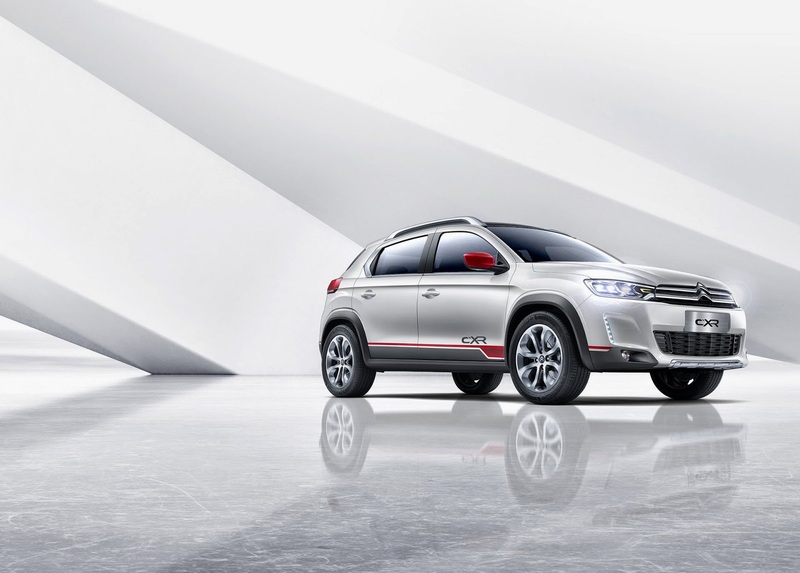 The new concept car is a contemporary take on the SUV, informed by CITROËN’s key values of strong design, outstanding comfort drawing on all the brand’s expertise, and technological choices focused on efficiency. COLOGNE : The new Toyota Yaris rolled out in the summer with fresh design , new interior and more driving fun to the dealers. 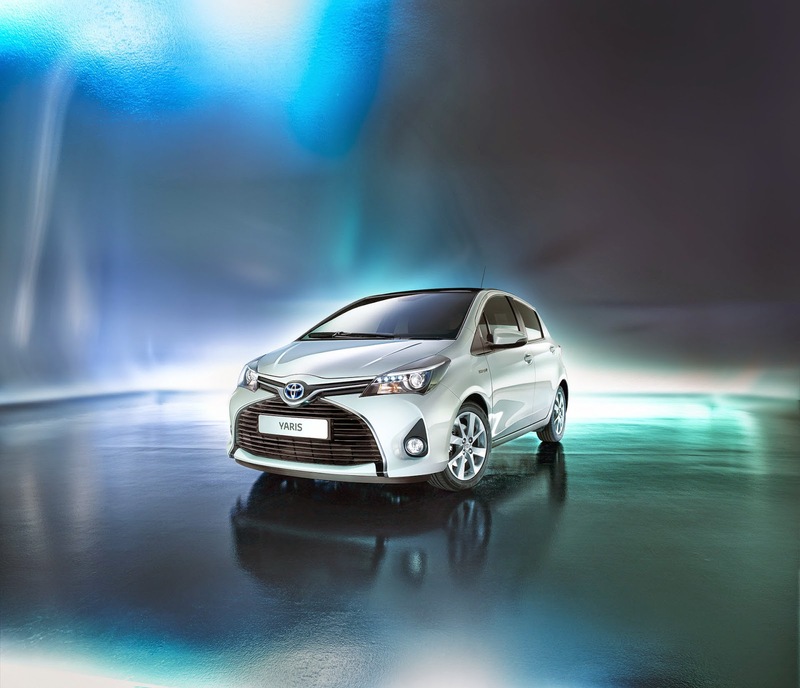 In the exterior design of the new Yaris is based on the recently introduced second generation of the Aygo : Building on the Toyota design language , the model stands out with its striking looks from the crowd. The front is dominated by the new grille with a distinctive X - shape centered on the Toyota logo forms . At the rear, especially the new LED tail lights catch the eye . In addition, a diffuser is now integrated into the bumper , and the space for the registration has been modified. 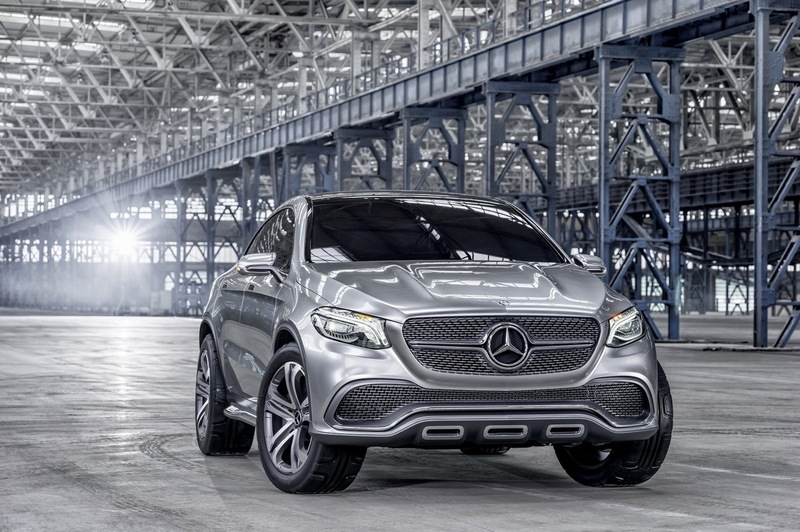 With the Concept Coupé SUV, Mercedes-Benz is raising the standard to a new, higher level in literally multiple respects. This extremely sporty study impresses as a typical representative of the long-standing coupé tradition at Mercedes-Benz, with a flowing side line, stretched greenhouse and striking radiator grille with central chrome louvre. 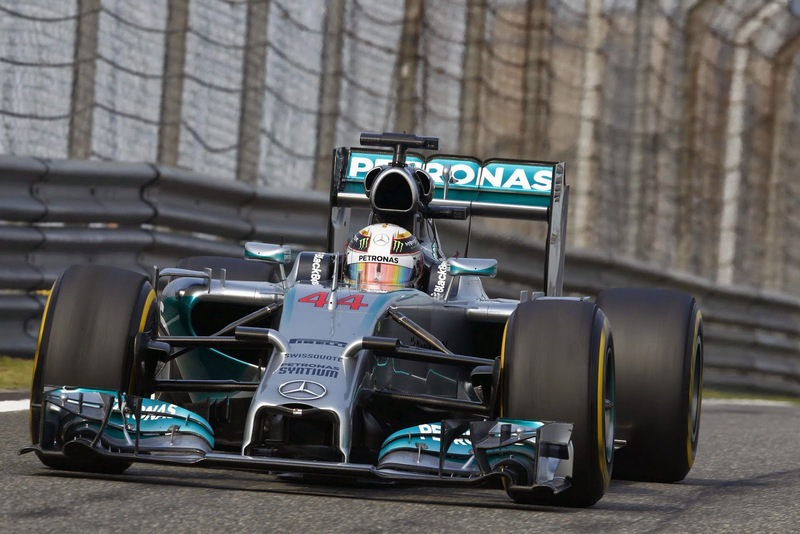 Lewis Hamilton took three consecutive wins for the first time in his F1 career with a comfortable victory in the Chinese Grand Prix.